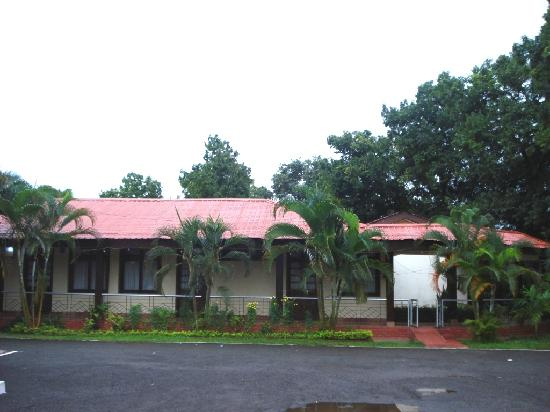 Spread over 7.5 acres of lush green land, Hotel Megapode Nest is an excellent location for relaxing and having absolute fun in the lap of mother nature. 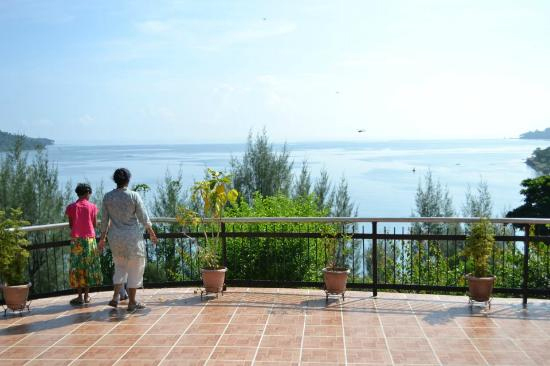 Located on the top of a hillock, the resort is a 3 star property offering picturesque view of the harbor and serene blue sea. The resort is acclaimed for its best-in-class amenities and gratifying hospitality. F & B area of the resort consists of a multi cuisine restaurant and a bar where you can enjoy delicious food and exotic beverages. For corporate travelers, the hotel offers business centre with internet access that makes it the first choice of business personnel. 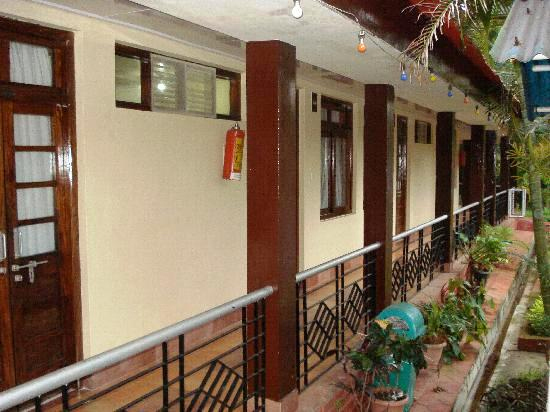 The hotel offers 33 rooms tastefully designed to lure the guests. 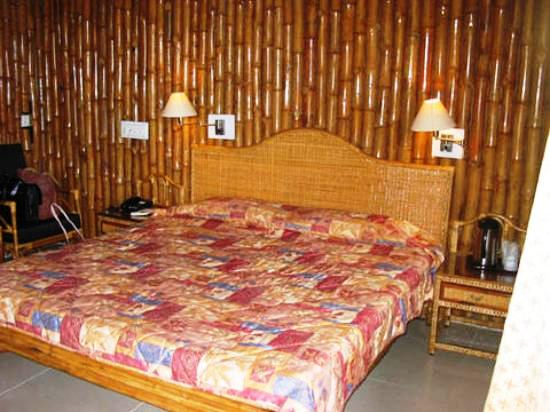 All the creature comforts are available in the rooms which ensure the guests a comfortable stay. 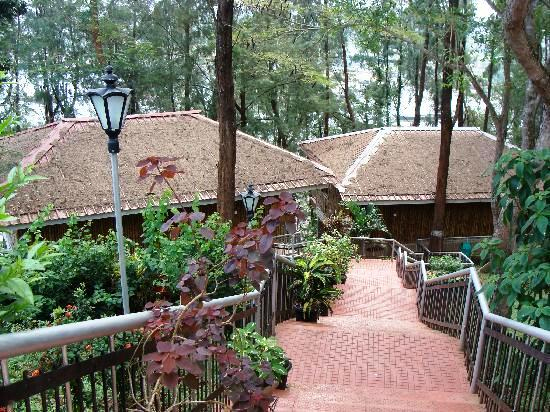 Above all, the resort offers all the facilities at affordable tariffs so that it doesn't put a dent in the pocket of guests. The resort is approx. 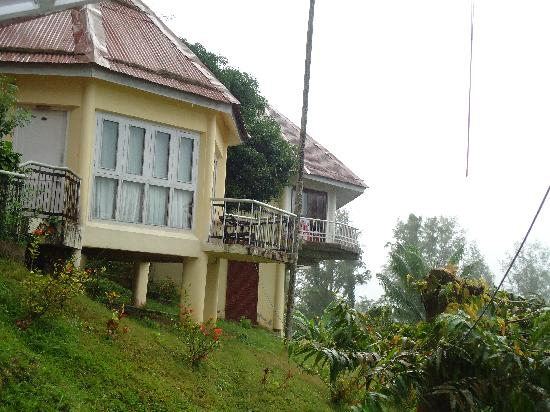 4 kms from the Veer Sawarkar International Airport, Port Blair. 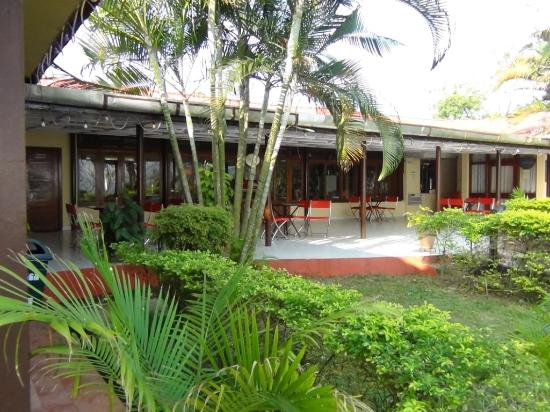 It also enjoys close proximity to various places of tourist interest such as Cellular Jail, Corbyns Cove Beach, Watersports Complex Port Blair, and Forest Museum etc.